On Tuesday morning, another batch of emails from Hillary Clinton's campaign chairman, John Podesta, were published by Wikileaks, according to a report from Politico. 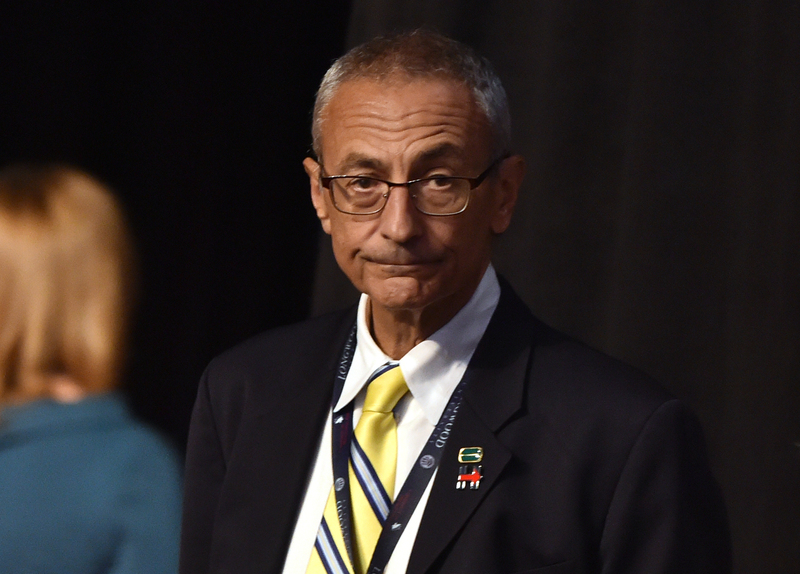 The latest leak — the third of the Podesta email dumps — includes as many as 1,190 new emails, which doesn't including the over 4,000 emails previously released by Wikileaks. Of course, the real question at hand is what all of these emails say. Can Obama even hint of support of Hillary before Tuesday? Really, just a directional nod would be helpful. Like if he just is asked a question or > tweets an innuendo — how did he vote in the primary? Another one of the more notable email threads found in the leak revealed that within a few weeks of the story breaking surrounding Clinton's private email server, White House communications director Jennifer Palmieri emailed State Department spokeswoman Jennifer Psaki requesting that John Kerry not discuss the emails in his interview on CBS' Face the Nation on March 15. A full transcript from Kerry's interview reveals that he was never prompted to answer questions about the email scandal or Clinton in general. Another of the most recently uncovered email threads in the leak, date-marked April 4, 2015, was sent to Podesta from Clinton campaign manager Robby Mook, letting him know that Heather Samuelson was being added to the payroll. As detailed in a report by Politico, Samuelson was a lawyer who was hired to sort Clinton's emails, with the purpose of separating the personal from the political. The email thread between Podesta and Mook discussing Samuelson's hire can be read directly on Wikileaks. She is acting like a spoiled brat kid who has nothing else to do but create issues to justify what she's doing because she, as she has said, hasn't found her way and has a lack of focus in her life. As the thousands of emails are sifted through, there are sure to be even more notable revelations.